A vacation that needs no introduction! 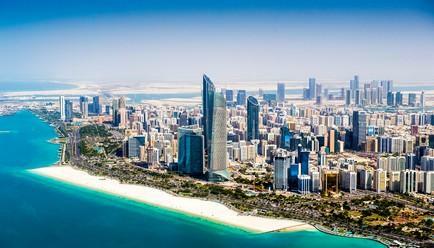 Gigantic buildings, beautiful chromatic deserts, a haven for shopping, the opportunities for a wholesome vacation in Dubai-Abu Dhabi are many! One of the most preferred tourist destinations, this tour is packed with a wide range of experiences: Safaris, excursions, shopping, adventurous rides...need we say more? 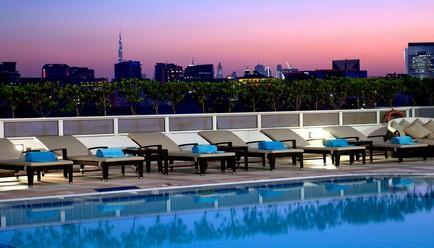 Dubai : Dubai is one of the hottest tourist destinations in the world. No surprise there, for the experiences in terms of adventures, shopping, luxury, etc. it offers in numerous. 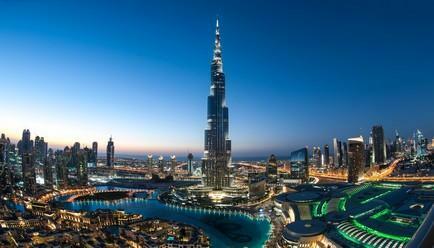 Visiting Burj Khalifa, visiting Dubai Fort, Palm island and shopping at Dubai Mall are the highlights of the trip. 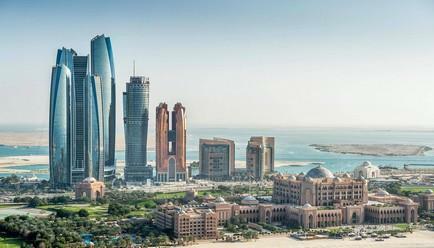 Abu Dhabi : Sitting off the mainland on an island, this capital city of UAE is home of Arabic history and culture. 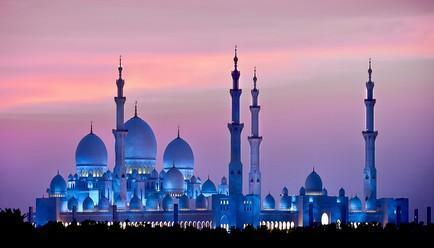 The mosques, the towers, the malls and are the catch of this city. One thing's for sure that you’ll return with an ocean of ancient knowledge and a unique experience. 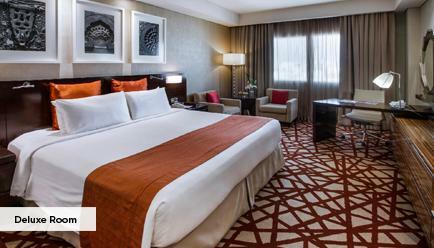 Upon arrival, you’ll be escorted to your hotel, Crowne Plaza Deira. Spend your day at leisure on Day 1 and get prepared for the exciting days to come. The second day of your trip starts on a high note, quite literally! 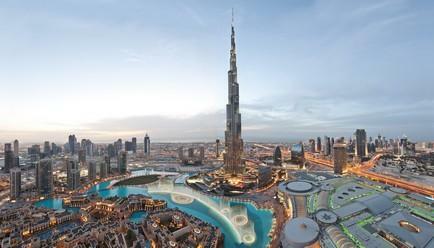 You will visit Burj Khalifa where you can enjoy a panoramic view of the entire Dubai from the top! 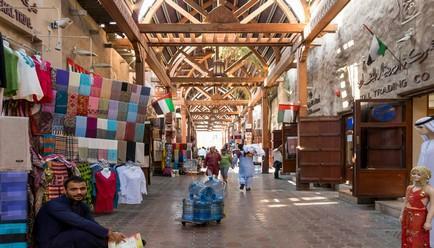 This is followed by an excursion to Old and New Dubai. 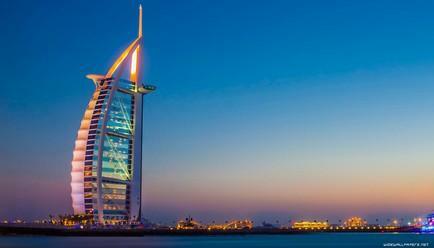 Late in the evening, a trip of Burj Al Arab and sail across Dubai Creek will be the highlight of your Day 2. Day 3: Sand dunes on a beautiful afternoon! 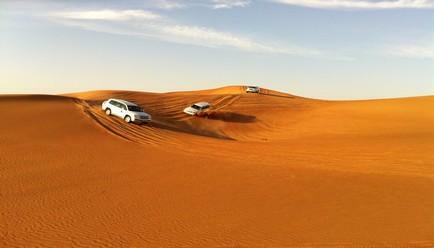 Spend the morning at leisure and get ready for a desert safari later in the day, followed by BBQ dinner. 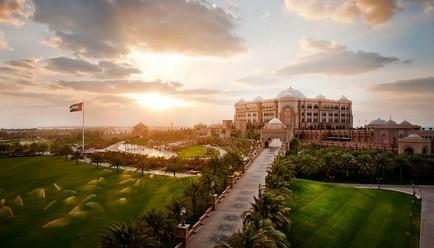 Day 4: Abu Dhabi, here we come! 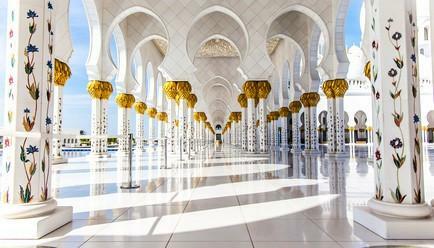 On Day 4, you’ll visit the capital of UAE, wherein you’ll get to explore the modern as well as the traditional side of Abu Dhabi. 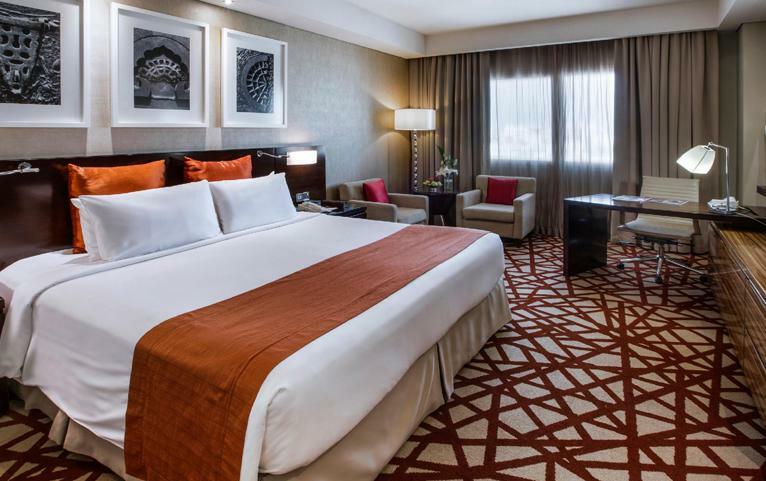 Overnight stay at Crowne Plaza Yas Island, Abu Dhabi. 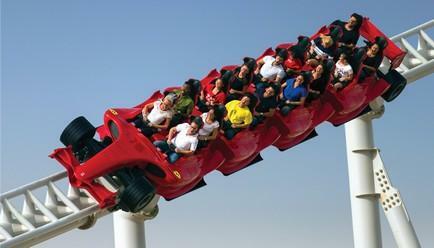 Get prepared for an adrenaline rush on the world’s fastest roller coaster, Formula Rossa, and many other adventurous attractions. 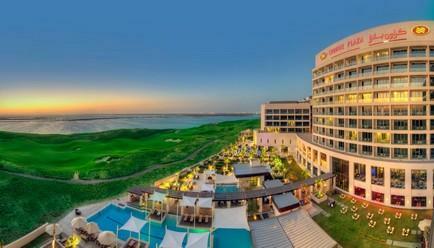 Spend your evening at your hotel, Crowne Plaza Yas Island, Abu Dhabi. 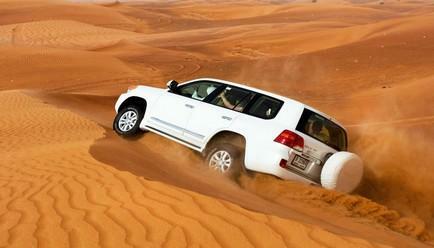 On the last day, you’ll be escorted to Dubai International Airport via private transport. Private transfers: You will be escorted from one marvel to another in the comfort of a private vehicle. Make sure you enjoy the scenic drives and don’t miss out on the several photo-ops along the way! Wi-Fi: Stay connected to loved ones and the internet at all times. Fitness and Wellness: State of the art fitness and wellness facilities to keep you active and energized throughout your stay. 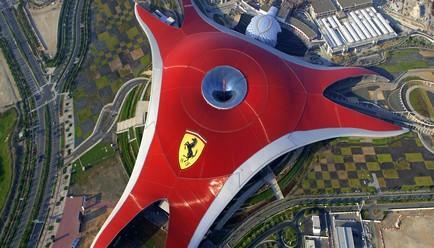 Your adventure starts from Dubai. 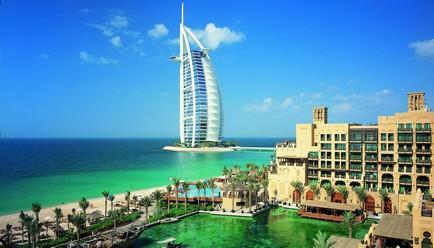 There are direct flights available to Dubai from major cities of India.